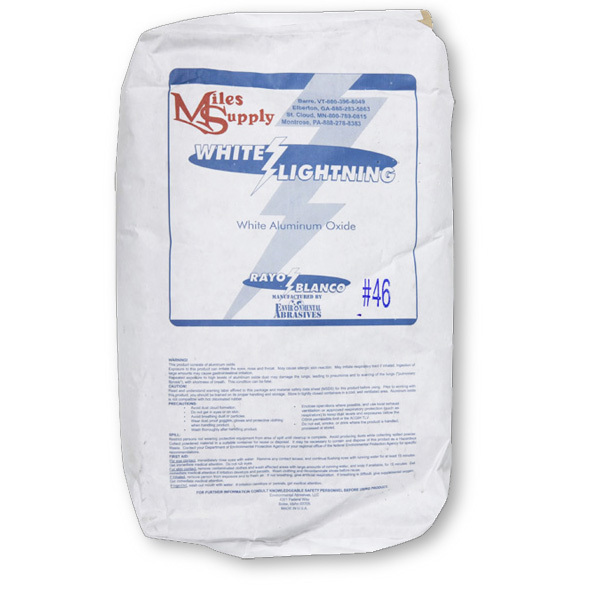 Ceramic abrasive lasts longer than standard Aluminum Oxide and IS ENVIRONMENTALLY SAFE making it a great product for outdoor blasting. 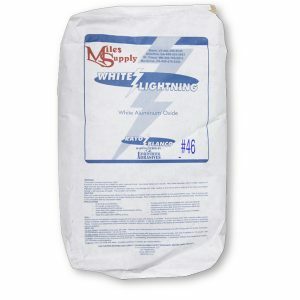 White Lightning abrasive is proven with granite and marble. Other grit sizes available upon request.